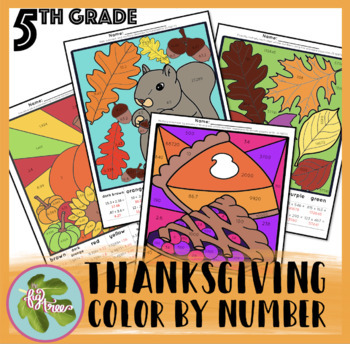 •This set includes four color-by-number pages to help your students review important math skills while having fun. •These color-by-number pages are self-checking! If students don’t see the answer listed, they can re-work the problem. 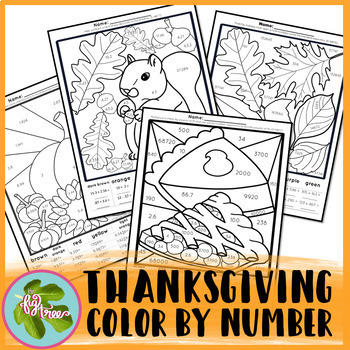 •These color-by-number pages are great for morning work, math stations, early finishers, etc.